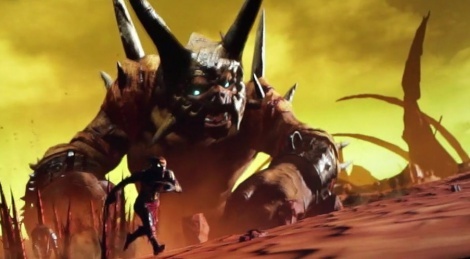 Shadow of the Beast is also playable at Sony's booth and our E3 team managed to bring back some 60 fps footage of the game. Time to see if it's worthy of the legend the original game has become. That aside, i don't think i would have found this very impressive if it didn't have the name attached to it either. Looks quite bland, in terms of gameplay. For quite a few years I'd say. And since we decided the website would remain open for you guys to get all these free videos.